Spot.Us has quietly started development again. I’ll be putting up sketches of a much needed re-design on the Spot.Us blog soon, but you can see a sneak peek at the bottom of this post, courtesy of Lauren Rabaino. Looking back at what has almost been a full year of work, this is the part of building something from the ground up that plays to one of my strengths. It comes down to project management, weighing expectations with reality, and being able to make tough choices. In this post I will share a fundamental lesson you should keep in mind before building any website from scratch. Perhaps it’s also a “life lesson” that can be applied to engaging in any large scale project. Growing a community and being iterative. Today’s lesson: There is Good, Fast and Cheap — You Get to Pick Two. Perhaps this “good, fast, and cheap” philosophy goes for all things in life. First, let’s define the options. Good: Of high quality. Something that will last and perform as expected. Fast: Something produced quickly. Below par. Cheap: Something produced at low cost. Below par. When building a start-up you get to choose two. Sometimes the choice is made for you (i.e. If you are bootstrapping). 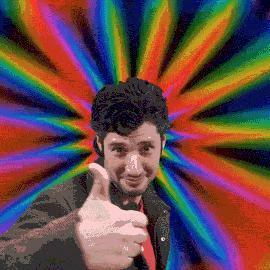 Good and fast: Means the project is not cheap. 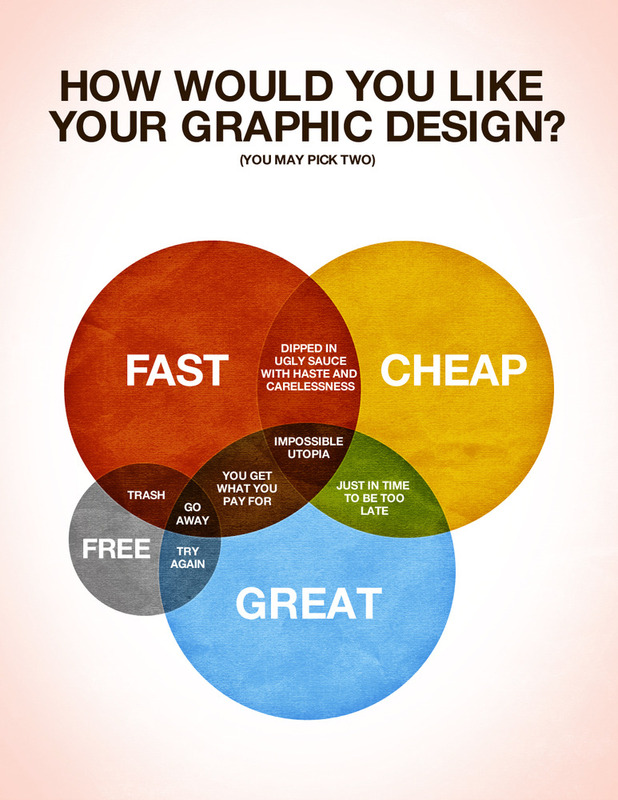 Fast and cheap: Means the project is not necessarily good. Cheap and good: Means that it was most likely not fast. 2. Fast and cheap: If it works out then you’ve won the lottery. Again, I’m not saying quality is impossible here. But I personally know projects that went the fast and cheap route and in the long run it hurt them. What they ended up bringing to market failed. Most users are not as forgiving as they are to Twitter. If your site breaks, they won’t come back. It often takes an organization twice as much money and time to build a stable website if the initial site was built fast and cheap. If you are not a tech-minded person, you might wonder why everyone doesn’t outsource or go with the cheapest labor out there (and there are cheap developers on the market). To them I offer the following analogy: you could pay an Amish wood craftsman to build an heirloom cabinet that will last generations, or you can get something from Ikea that will last two to five years and require some assembly and maintenance on your part –but will cost a tenth of the price. There is no right or wrong answer. It often depends on where you are in life. When I was in college it was Ikea all the way, baby! In either case the trade-offs are apparent. That’s the difference between options number one and number two. 3. Good and cheap: The typical scenario here is that you have a great web developer (an Amish craftsman of code) who is ready to donate some of his/her time to your project. This is great. It means you can get quality at a cheap price. But this also usually means the development comes at a pace dictated by the volunteer, not you. Set all the deadlines you want in your mind — the reality is that you’re at their mercy. Again, this isn’t a bad thing. It’s just a trade-off. The good news is that when something does finally get put out, you’ll have quality and it won;t have broken the piggy bank. If you aren’t in a rush this can even be ideal (for example, maybe it’s something you are working on as a volunteer as well). As always, these lessons aren’t prescriptive — they’re descriptive. I don’t think there is a right/wrong option to take. But it is important to know the trade-offs that you or your project manager are making. Journalism is becoming more entrepreneurial. “Entrepreneurial” itself is a buzzword that should be defined, but it either means journalists as innovators (entrepreneur as a person who is pushing boundaries), or journalists as self-employed (entrepreneur as small business owner). In either case, this lesson, which I call “pick two,” applies. 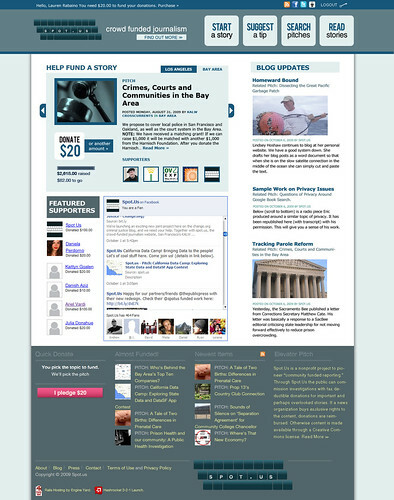 Now, as promised, below is a sneak peak at what a rough re design of Spot.Us. (It’s very rough — see the Spot.Us blog for details). Awesome post, couldn’t be more true. As a non technical web startup founder these are constant challenges and realities that have to be faced, then accepted. Frustrating at times but non the less, they ain’t changin’. It’s great to have these reminders to accept reality and focus on the long term goal of building something awesome. Looks like the redesign is really solid. Glad things seems to be going so well man. Pingback: Spot.Us: New Designs and Features and What Comes Next | Spot Us - "Community Funded Reporting"